In early 2010, Greece became technically bankrupt as it was shut out from borrowing in the international credit markets because of skyrocketing deficits and huge public debt levels. Since then, the country has been under bailout programs created by the European Union (EU), the European Central Bank (ECB) and the International Monetary Fund (IMF) in order to keep it inside the eurozone. However, the bailout programs have been accompanied by brutal austerity measures that have had a catastrophic effect on Greek economy and society. Yet the current pseudo-leftist Syriza government — which has been enforcing the EU neoliberal agenda since coming to power in 2015, with greater dedication than any other Greek government since the outbreak of the crisis — declares today’s economic situation a “success story.” However, not everyone is buying the official story. 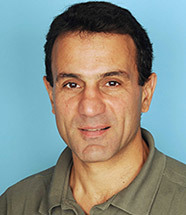 Costas Lapavitsas is a Marxist economist at the University of London. Since the outbreak of the eurozone crisis in 2010, he argued consistently in favor of Greek default and exit from the eurozone as the key to a left-wing strategy to confront the crisis. He produced much analytical work and his arguments had considerable influence within the left, but also more widely across Greek society. For several years, his name became widely associated with these policies and had influence within Syriza, even though its leadership was completely opposed to this strategy. In January 2015 he accepted an invitation by Syriza to join its electoral ticket as an independent, and was elected to the Hellenic Parliament with a great majority in his electoral region of Imathia. Lapavitsas served as a member of parliament for seven months and was one of the leading voices in the country in favor of a radical course of action that would bring a political rupture with the lenders. The Syriza leadership, and especially the circle of Alexis Tsipras, tried systematically to marginalize him, keeping him away from positions of authority. When the Syriza leadership surrendered to the lenders in August, 2015, Lapavitsas left the party, together with more than 30 others. They were the true left of Syriza and tried to create an alternative left-wing party called Popular Unity. Unfortunately, their efforts have not been successful, partly because of their own organizational weaknesses, and partly because a disillusionment with the left prevailed in Greek society after the surrender of Syriza. 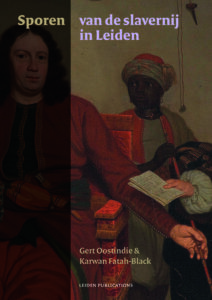 In november 2017 verscheen de publicatie Sporen van de slavernij in Leiden door Gert Oostindie (KITLV/Universiteit Leiden) en Karwan Fatah-Black (Universiteit Leiden). Inmiddels is er ook een open access editie beschikbaar. Eeuwenlang was Nederland betrokken bij slavenhandel en slavernij, een geschiedenis van uitbuiting en onverholen racisme. Dat verleden speelde zich niet alleen ver weg af, in Afrika en de Cariben, ook dichtbij zijn er sporen van terug te vinden. 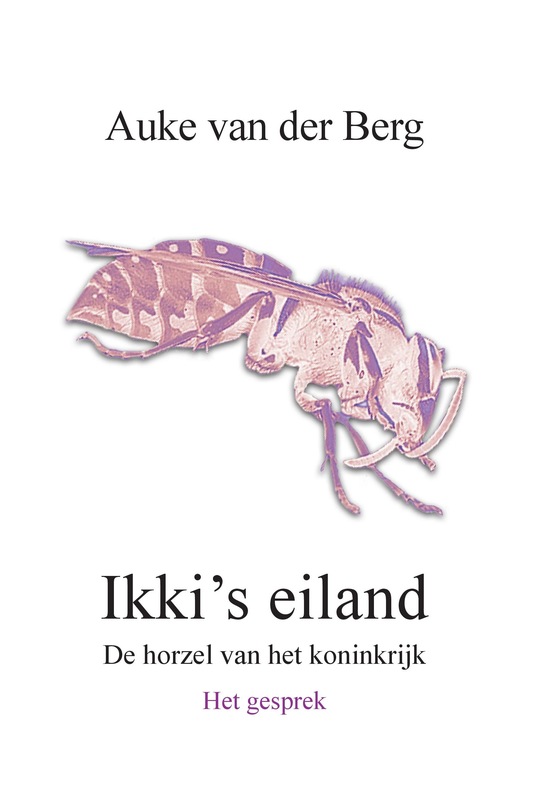 Zo ook in Leiden zoals deze gids in een vierluik laat zien. ‘Zwart en wit’ biedt vignetten van zwarte mensen, al dan niet slaaf, die ooit in Leiden woonden, en van witte Leidenaren die iets met hen te maken hadden. In ‘Bestuurders en Ondernemers’ passeren prominente stadsgenoten die betrokken waren bij de Atlantische slavenhandel en slavernij de revue. 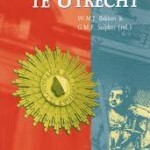 Onder de noemer ‘Universiteit en intellectuelen’ wordt besproken hoe de universiteit en haar studenten, docenten en andere intellectuelen in Leiden zich al dan niet – vooral dat laatste – uitspraken over de slavernij. 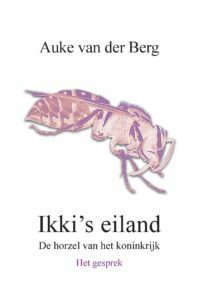 Tenslotte biedt ‘Collecties en schilders’ een rondgang langs Leidse musea en bibliotheken waar nu nog sporen van het slavenverleden zijn te vinden.